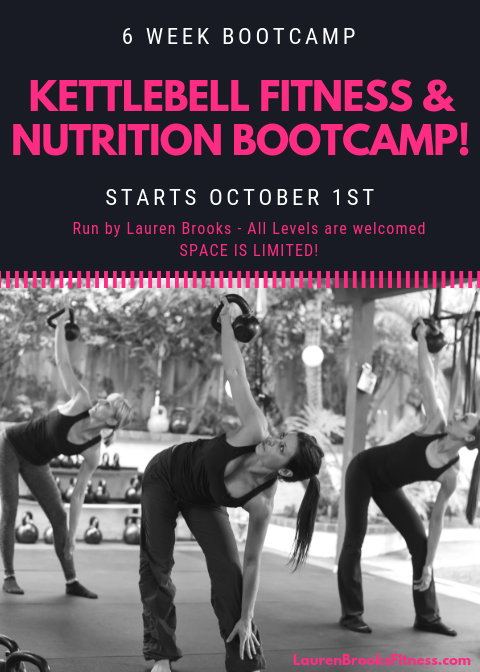 Kettlebell Fitness & Nutrition Bootcamp - Starts October 1st - 6 Weeks - SOLD OUT! The tough love bootcamp you can do any place! THIS COURSE IF FULL! - Taking January 21st registrants now. Early bird is now in effect. 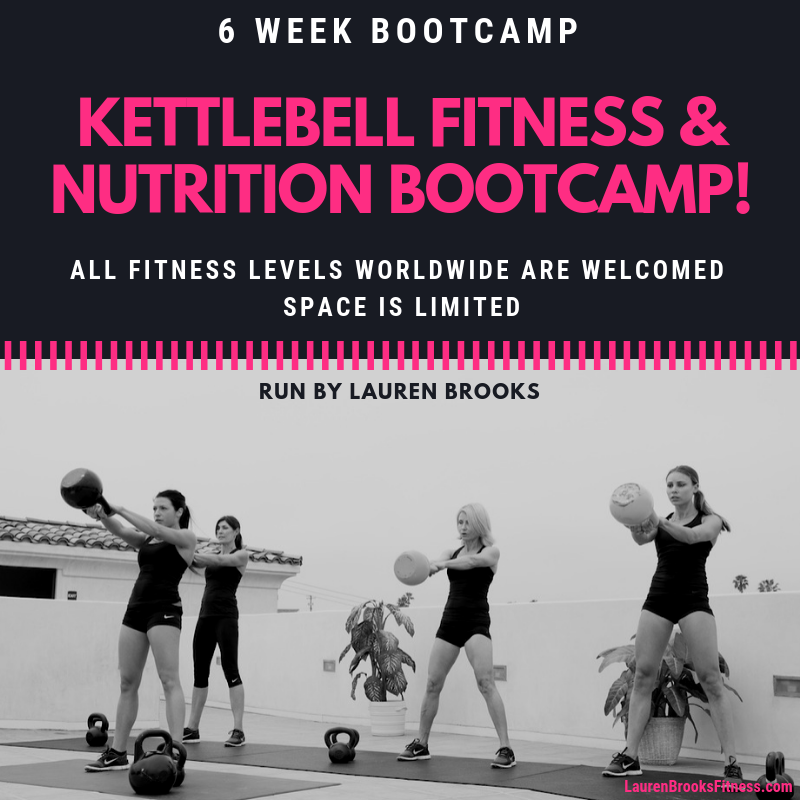 If we reach the capacity you can pre-register for the January 2019 - 6 Week Bootcamp. Price will go up.